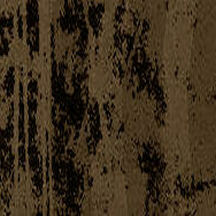 Island Paintball is your source for paintball and airsoft game information and supplies. 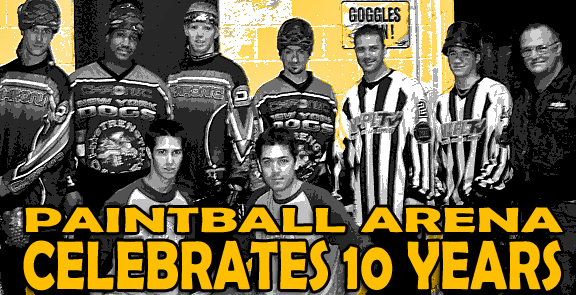 We have been building the sport of paintball since the late 1980s. Paintball Arena officially opened it's doors back in September of 2002. We are working hard to continue to serve you better, and we look forward to lots of great things in our second decade in business! Thank you for your support!